Highly sought after Lake Dora Villas! 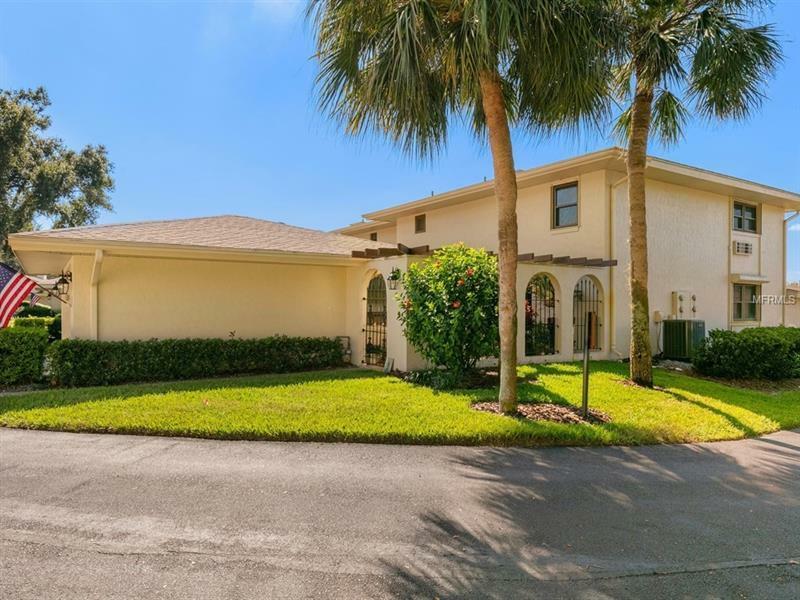 3 bedroom, 3 bath end residence with oversized two-car garage, gated courtyard entry and located in historic downtown Mount Dora. Fabulous location with Mount Dora Lighthouse, boardwalk, Lake Dora, Gilbert Park Marina just across the street. Downtown Mount Dora is known as the quaint little New England Village of the South with trendy boutique shops, sidewalk cafes and numerous festivities throughout the year. Christmas in Mount Dora is an amazing and magical moment when the lights are turned on and one of the oldest towns in Central Florida is illuminated. 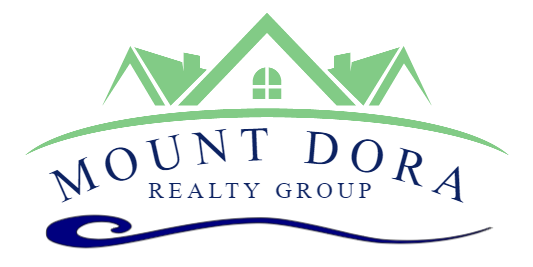 Watch Mount Dora's fireworks from the privacy of your very own home! This residence has only been home to two owners and features one bedroom and one bath on the main level and two bedrooms and two baths on the second. Beautiful beveled glass front door entry with newer upgrades that include granite countertops, thermal pane windows, newer kitchen cabinets, stainless steel appliances including a four burner gas range. The sunken great room takes center stage with soaring ceiling and dramatic floor to ceiling gas stone fireplace and French doors that open to a screen enclosed lanai. Truly a rare and unique opportunity to purchase one of the most sought after condominiums in downtown Mount Dora. Abundance of cabinets in the garage with 200 outlet. Lots of storage throughout the home.